The brand recently announced their biggest line up to date for 2019 including Amelie Lens, Chris Liebing, Rødhåd, Anastasia Kristensen and FYM regular ROD, all performing on the stage under the John Frost bridge. 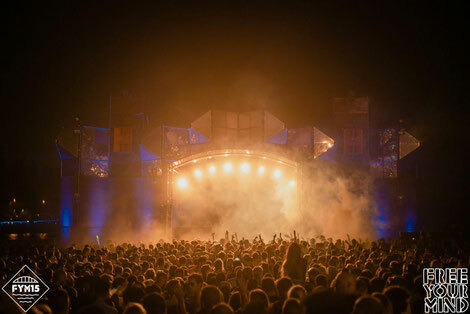 The main stage will be driven by the melodies of Joris Voorn, Kölsch, Boris Brejcha, Sasha, Henrik Schwarz and Patrice Baumel, whereas the house sounds this year will be courtesy of Richy Ahmed, Michel de Hey and ANOTR leading the way amongst a sea of Dutch talent. 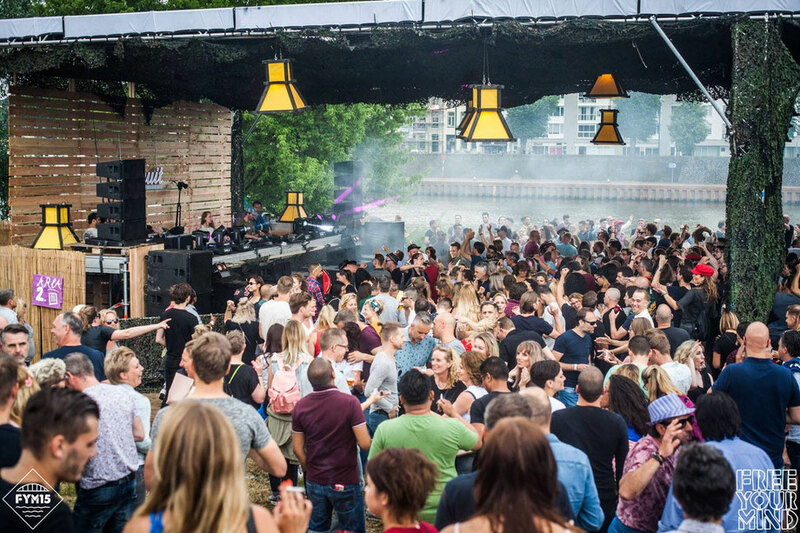 Apparently 15,000 clubbers travel to Arnhem to enjoy the festival, held in ocation under one of the most famous bridges in Europe, surrounded by the picturesque Rhine River.